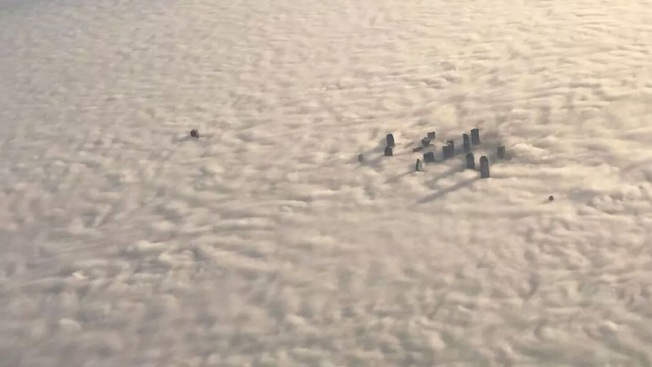 Mike Alvstad was flying into Dallas/Fort Worth on Tuesday morning and took a photo as his flight from Tampa, Fla., passed south and west of downtown Dallas. He shared it with Lee Evans, who shared it with us, and we liked it a lot. To read more from our partners at The Dallas Morning News, click here.